I just caught myself staring out the window at the falling leaves. 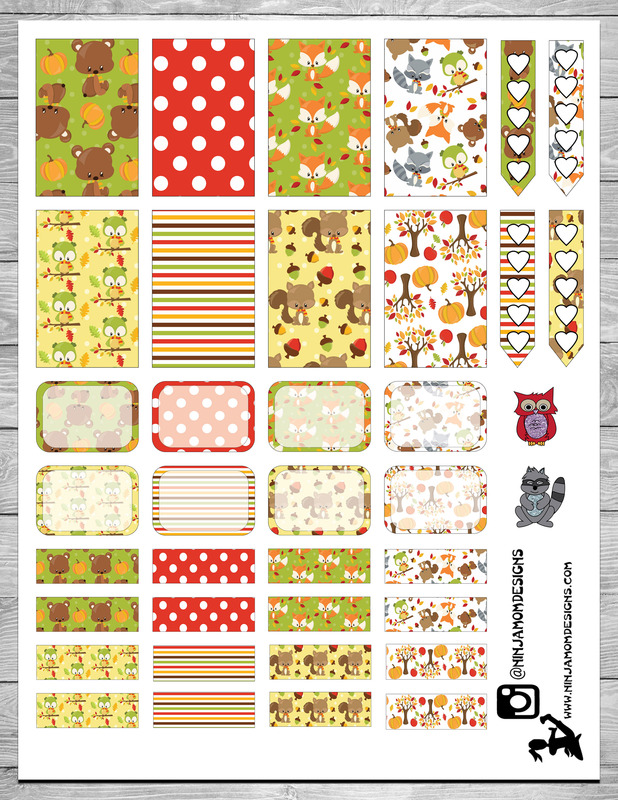 Let’s celebrate fall with this cute Woodland Creatures Printable. Thank you for the free Fall stickers, they are so cute… LOVE THEM! 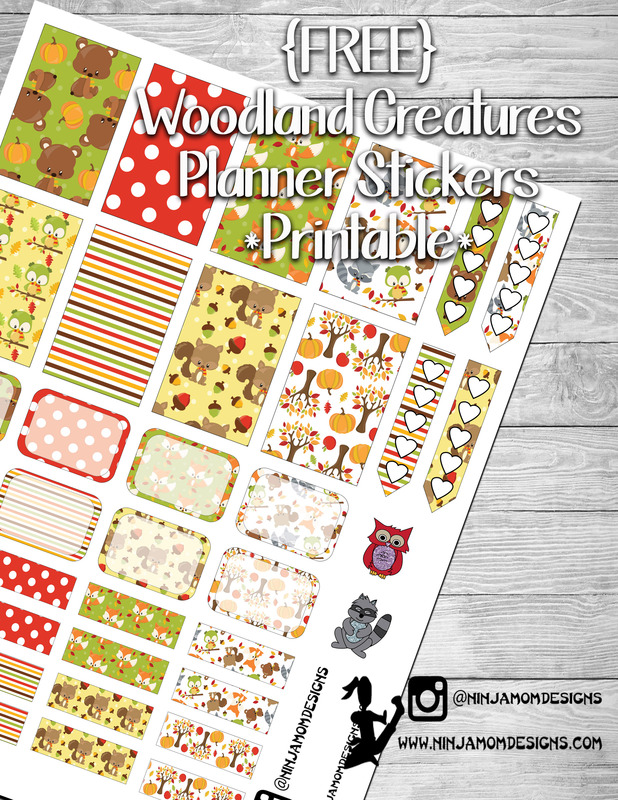 Thank you for these adorable woodland creature stickers! You always come through with such creative designs.